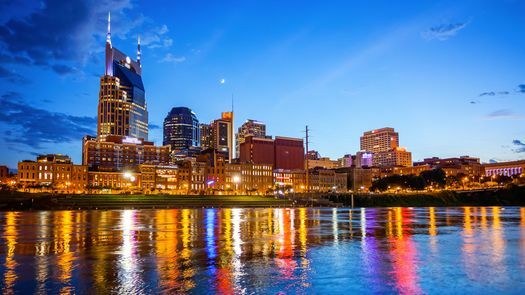 When it comes to a quick couple’s holiday, few cities deliver like Nashville. 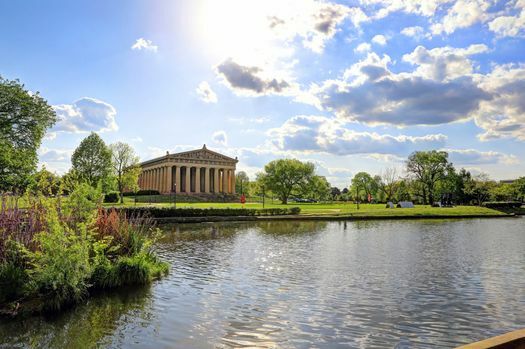 This iconic state capital of Tennessee offers a thriving music, art and food scene along with beautiful natural surroundings for a trip worth taking any time of year. To create your Nashville romantic getaway, take advantage of these activities for twosomes. Fewer than 10 miles from downtown Nashville to the southwest, this historic estate plays home to 11 themed gardens featuring Country Place Era design. Spread across 55 acres, each garden offers something special, particularly in the springtime. Walk nearly a mile along the Carell Woodland Sculpture Trail to see contemporary artwork springing from a vibrant woodland setting. As you stroll under the canopies of hickory, oak, ash and sassafras trees, you might catch a glimpse of chipmunks, squirrels and various feathered friends. A stop at the reflecting pool in the Martin Boxwood Garden offers a meditative moment with statues of the Greek muses Thalia and Urania looking on. A stroll down the curved path through the Bradford Robertson Color Garden promises flower beds ablaze with purple, red, yellow, green and other vibrant hues. From a mass of pumpkins in the fall to enchanting holiday lights in the winter, Cheekwood Estate & Gardens offers something magical any time of the year. Located south of downtown Nashville, the historic Melrose Theater now plays home to a modern American restaurant called Sinema. If you have a flair for the dramatic, this is the place for dinner. True to the original design, the building features a grand lobby with an imposing curved staircase, tables with plush couches, cozy booths and music-inspired photographs lining the walls. While you’re taking in the colorful atmosphere, choose from a vast selection of craft beers, fine wines or the more than 100 types of rare whiskeys that are on offer. For your entree, try favorites like the cherry-glazed duck breast, truffle-flavored fettuccine or a hand-cut steak — when available — and don’t forget dessert. With a blend of quality ingredients, flavor and artful finesse, these treats are almost too pretty to eat. Fewer than 30 miles south of Nashville, wine lovers can find the perfect place for a romantic picnic. 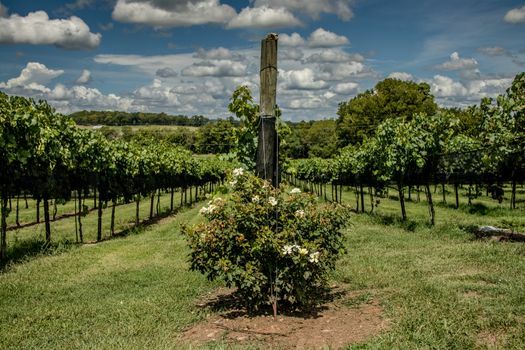 Set in the heart of the Tennessee wine country, Arrington Vineyards offers 75 acres of lush, rolling hills and plantation-style grapevines. To complement award-winning red and white wines, bring along a picnic basket and a blanket or find a seat at one of the bistro or picnic tables scattered throughout the property. The tasting room is open seven days a week. On Saturdays and Sundays, visitors can enjoy live jazz music at the outdoor pavilion. Not surprisingly, some Nashville getaways for couples involve music. Few venues showcase the city’s music scene quite like The Bluebird Cafe, located southwest of downtown Nashville. Set inside a small strip mall, the 90-seat establishment may seem modest, but the musical performances evoke a warm and intimate atmosphere that’s ideal for date night. This place pays tributes to the unsung writers of the hits made famous by popular performers, from Bonnie Raitt to Carrie Underwood. On most nights, customers surround three or four writers and musical artists playing acoustic versions of their songs from the center of the room. Excellent vocals, marvelous harmonies and a “no-talking” policy during performances make The Bluebird Cafe a one-of-a-kind attraction for locals and travelers alike. There are few things better than a delicious Sunday brunch to cap off a romantic couples’ getaway. Located in The Gulch district of Nashville, Adele’s serves up one of the more satisfying Sunday brunches in town. Start with a glass of Prosecco or sangria and enjoy your surroundings. The garage-style space features a warm and inviting ambience with abundant windows, an open kitchen, a white oak bar and seasonal outdoor seating. 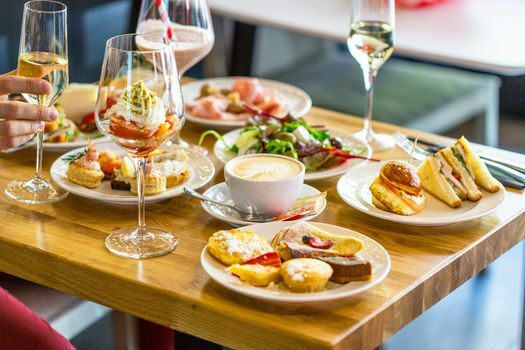 From a mouthwatering buffet, you can select comforting breakfast fare that might include buttermilk biscuits, cinnamon bread pudding and soft scrambled eggs. Or, choose from Southern-inspired supper items like carved roast pig and homemade macaroni and cheese. The friendly and attentive waitstaff helps to make your dining experience at Adele’s exceptional. If you’re looking to spend a little time away with your sweetheart, Nashville makes an ideal option. 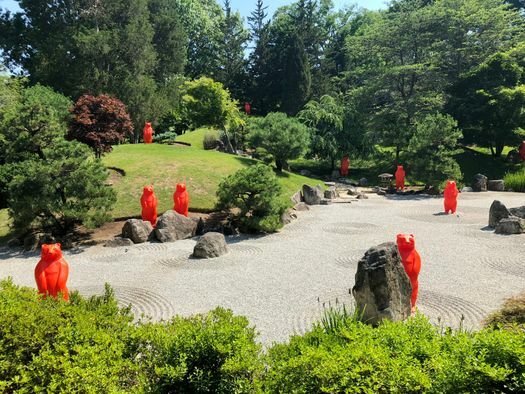 From musical venues and restaurants to gardens and vineyards, this city has it all. For romantic getaways near Nashville, Tennessee, try glamping at Rock Island State Park or couples’ camping along the Tennessee River Gorge. If the outdoors isn’t your idea of romance, find a vacation rental in Leiper’s Fork or Smithville.